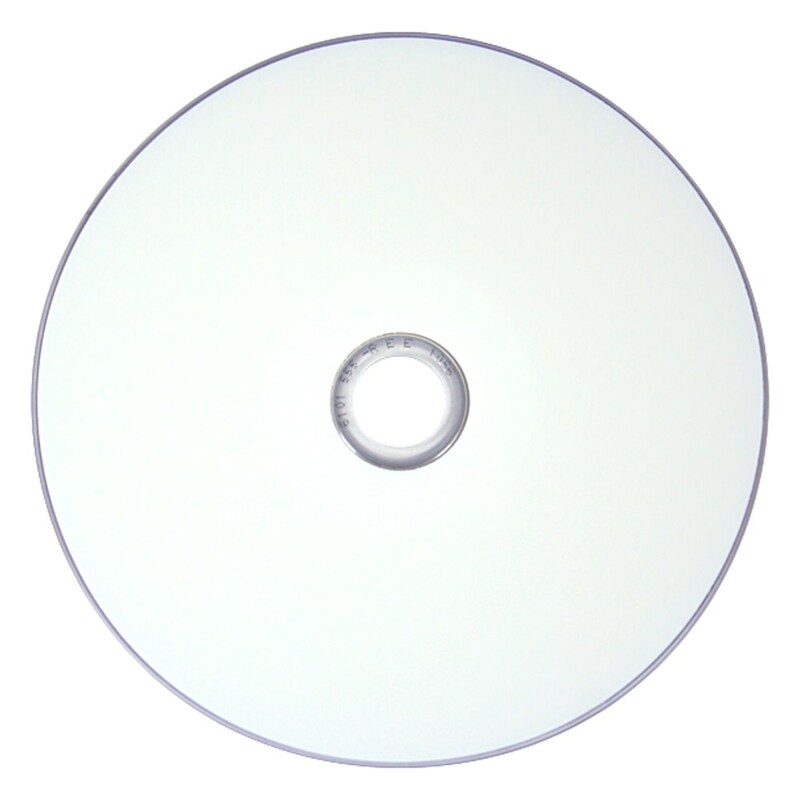 Create exceptional looking discs with USDM Premium DVD-R White Inkjet Hub Printable DVDs. This DVD-R reliably burns at speeds up to 16X and allows up to 4.7GB of storage capacity. A white inkjet hub printable surface with an organic dye ensures excellent quality and low degradation. 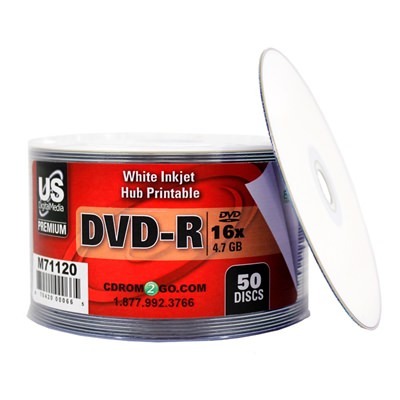 This inkjet DVD-R has high compatibility with professional duplicators and publishers, making it an excellent option if you’re burning discs in house.